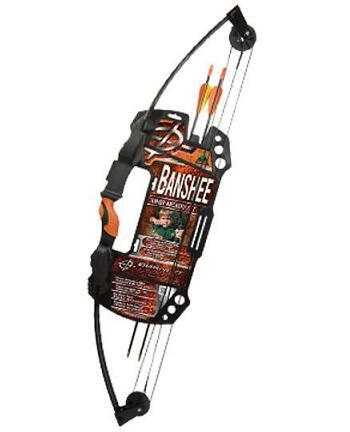 Take-down bows are the next step up from the leisure bows. 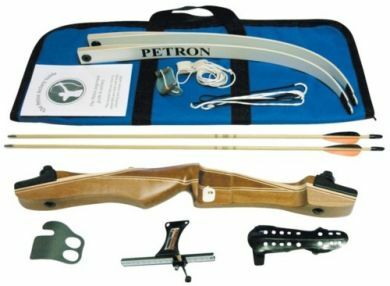 They are a good bow for all budding archers. 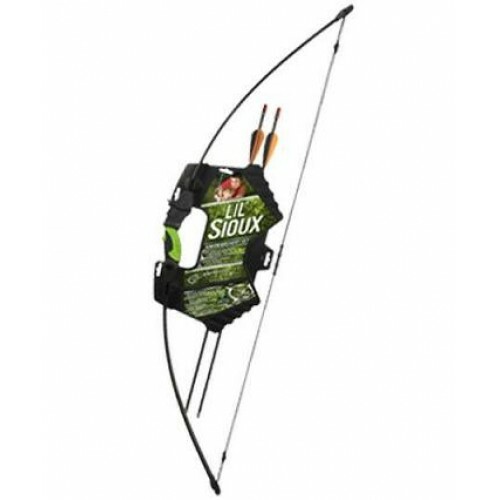 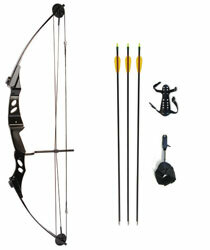 The S1 is a good quality wooden take down bow with a Draw weight of 32-34lb.